Every great company has one project that defines its future. For S&P that project was the Electra. 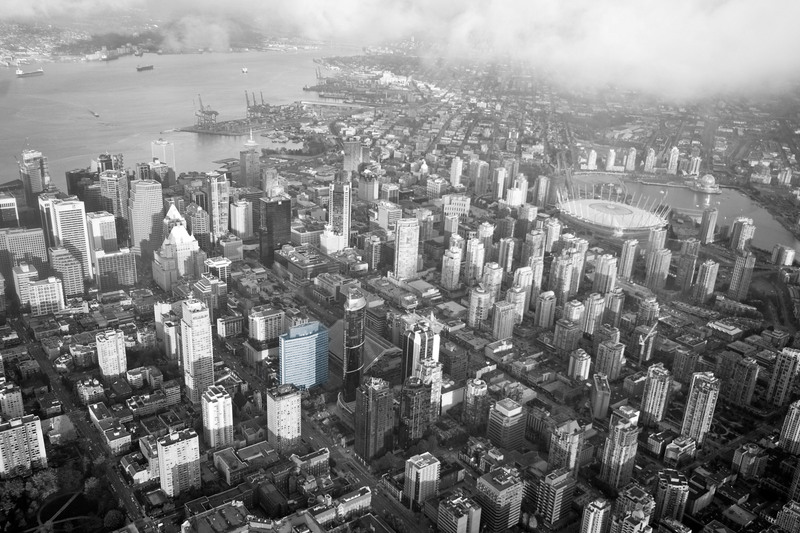 It was 1993, an iconic office tower in the heart of Vancouver stood vacant. 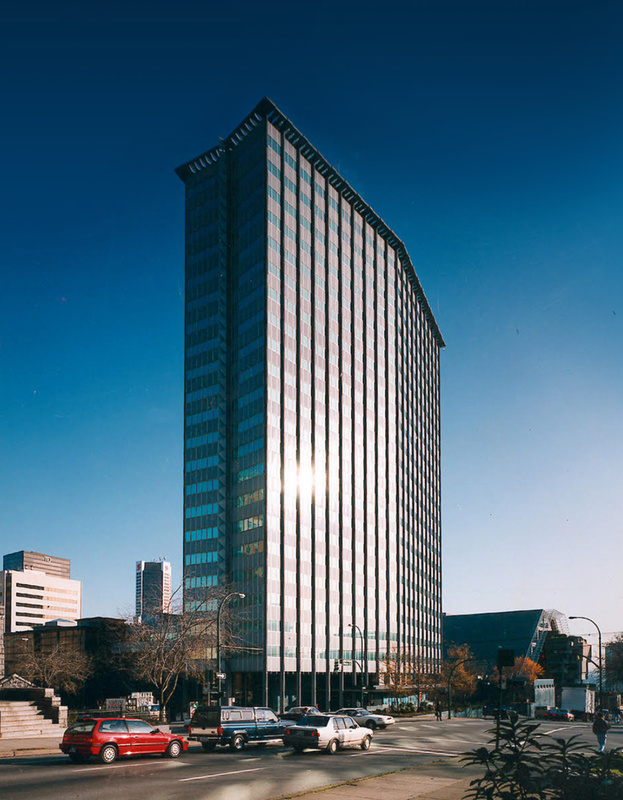 In a failed market, the famed BC Hydro building’s only chance of survival was to convert the 21-story modernist structure from an office tower to a coveted condominium residence. This had never been attempted in North America before. Terry Partington, founder of Partington Real Estate Advisors, was retained by the owner to assemble a world-class team to hold the distinction of designing and selling North America’s first commercial to residential conversion. The redesign, led by renowned architect Paul Merrick, would highlight the building’s unique wide-shallow core when retrofitting its interior to residential suites making the iconic building a true one-of-a-kind residential property. Under Merrick’s guidance, the building would honour its history and stay true to its modernist roots as originally inspired by Milan’s world-famous Gio Ponti building. A BESPOKE SALES APPROACH IS BORN. Sid Landolt and Peter Dupuis along with mentor and business partner Hunter Milborne and celebrated marketing strategist Cliff Bowman, positioned the newly named Electra as an opportunity to live amongst history itself. Their challenge was to market and sell a modernist heritage building that offered no parking or exterior balconies and in a sluggish residential market. The team crafted an experience based marketing and sales approach never applied in Vancouver. The distinctly integrated program included personalized tours of the building by Paul Merrick, seminars that taught over 2,000 Realtors and buyers how to acquire and own an architecturally significant heritage building and a series of pre-public, white glove private introductory events. At the centre of the program was a personalized approach to selling. The new exhibition-style sales approach created so much excitement that more than 4,000 people lined up in the hope of owning at the new iconic address. 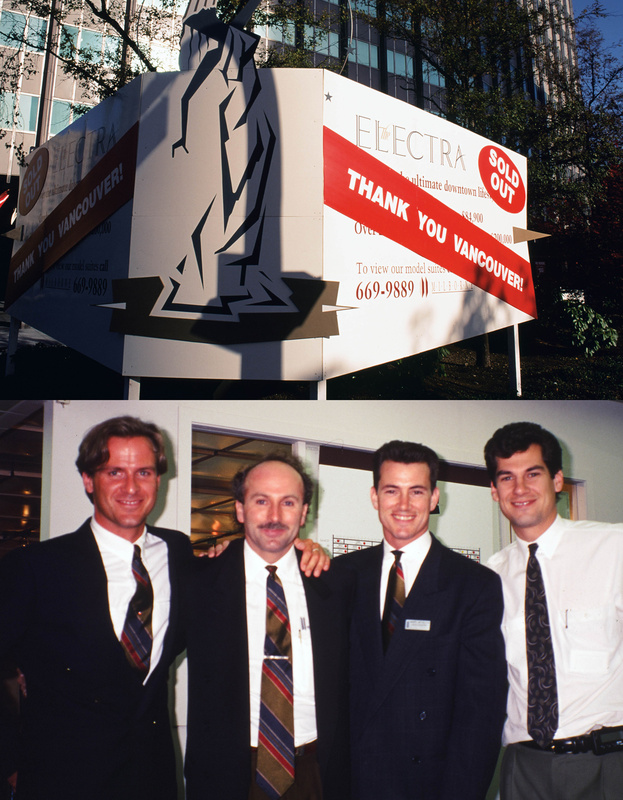 On September 18, 1993 history was made as North America’s first commercial to office conversion sold out in hours, setting a new record for sales and volume in Vancouver. The sell-out of Electra signalled a new method for the launch of condominium developments had arrived in North America. Applying their proprietary exhibition-style launch, the S&P team crafted a personalized, service-based approach to working with local and international buyers and brokers alike. The success of the Electra represented the first of hundreds of record breaking sellouts led by Sid & Peter throughout the world. Creating beauty is about building relationships as much as creating a piece of architectural art.